in 1879. The name derives from Frederick James Sanderson, the South Australian Collector of Customs and President of the Marine Board from 1878 to 1894. 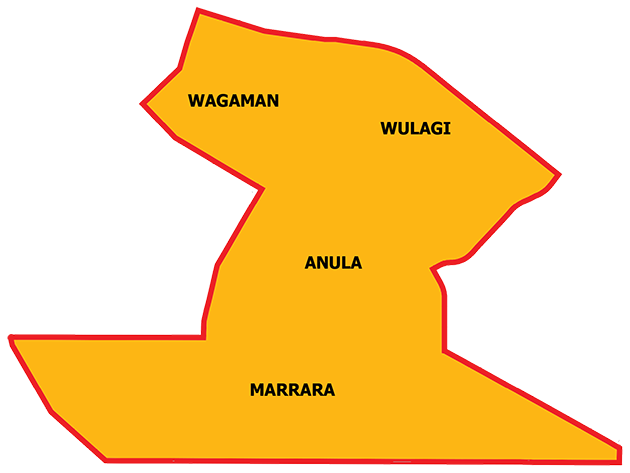 This division includes the Darwin northern suburbs of Anula, Marrara, Wagaman and Wulagi.